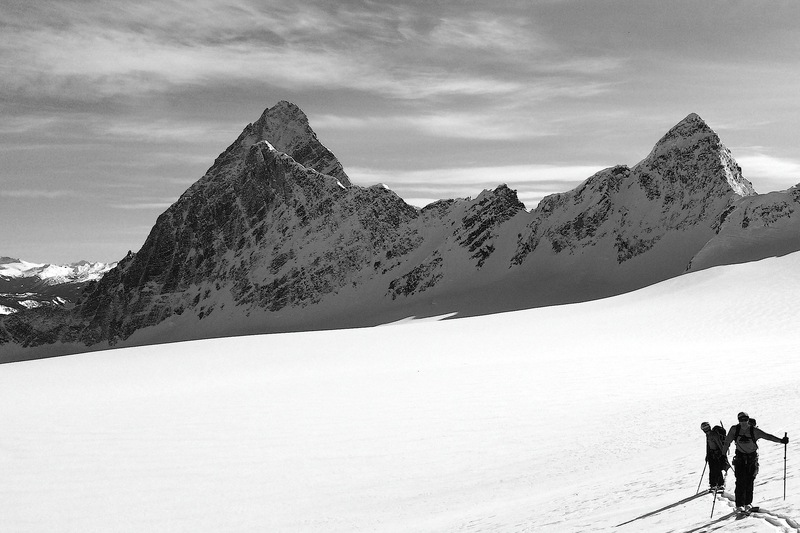 British Columbia’s mountain ranges have many classics ski traverses to choose from. We can customize your trips for length, location, backcountry huts and more. Experience world famous terrain such as Rogers Pass located in the Selkirk Mountains of BC or join us for a day of slackcountry accessed from our many ski resorts. Looking to take your skills to the next level? 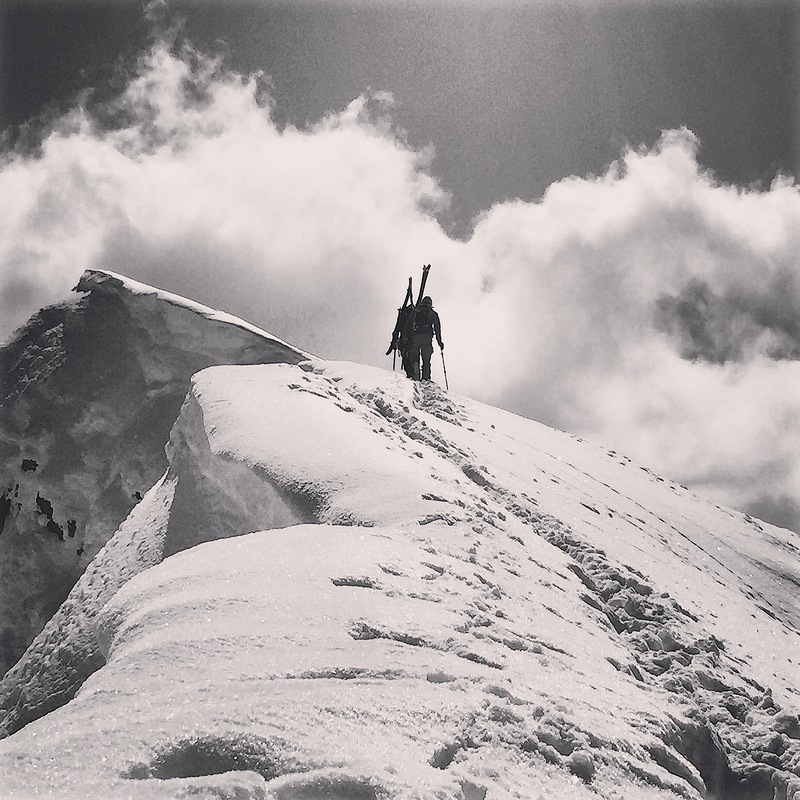 Join our team of local guides as we attempt to splitboard mountaineer the big peaks of Canada. Learn the skills needed to ride big lines with confidence. Whether you chose to tour for a week or join us for our single day trips you will be sure to experience the solitude and wonder that touring in British Columbia brings. Exploring new terrain with a guide will increase your efficiency, knowledge and understanding of our mountains. INCLUDES: Professional guiding and instruction from ACMG certified local guides. *Custom rates apply on technical tours. We can offer special discounts for guiding groups larger than four…give us a call for a quote. We Partner with All Access Alpine Ski and Splitboard tours out of Golden BC, to bring you truly the best guides in the BC backcountry. Let us plan your Canadian ski trip today!